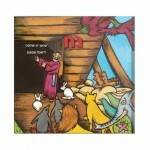 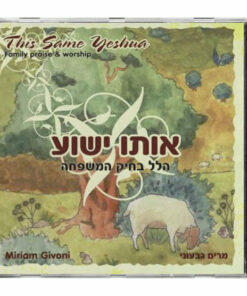 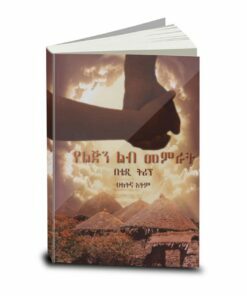 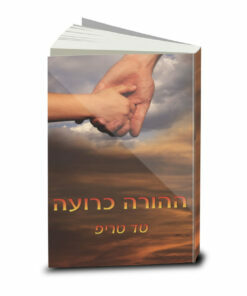 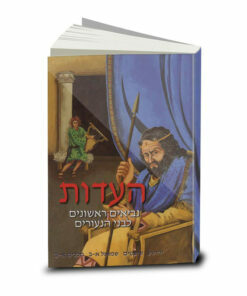 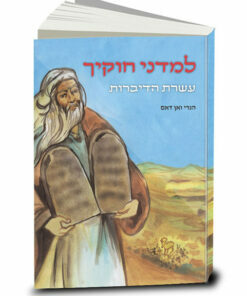 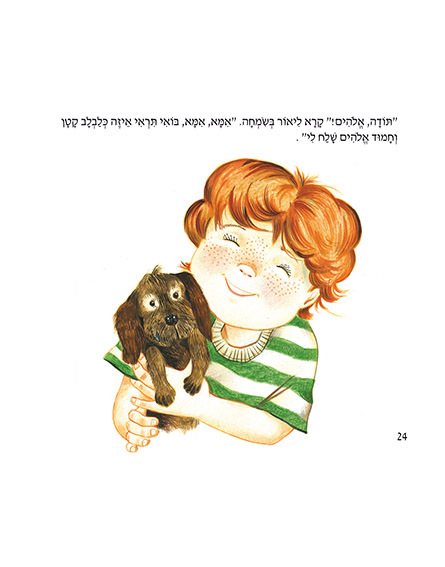 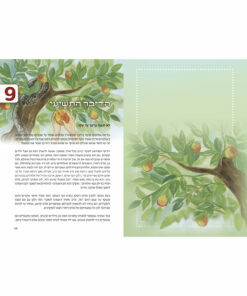 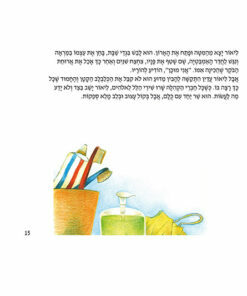 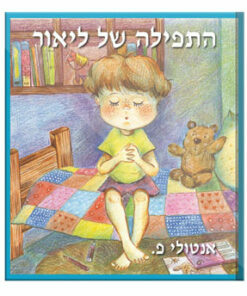 Lior’s Prayer is a simple story for young children that provides a deep lesson about prayer. 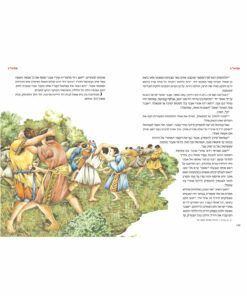 What is faith? 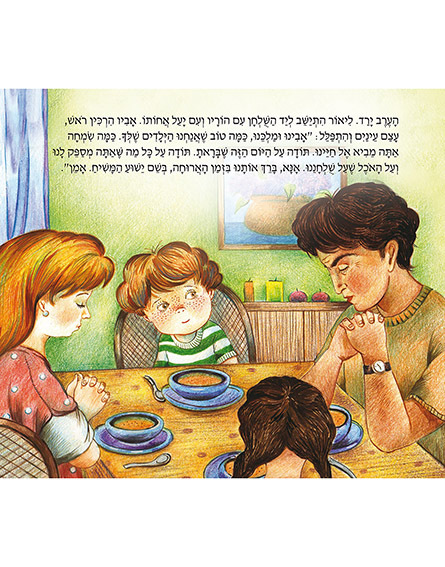 Does God give us everything we ask for if we believe in him? 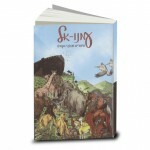 Lior asks God to give him a cute little puppy and in childlike faith expects to see the puppy turn up on his doorstep. 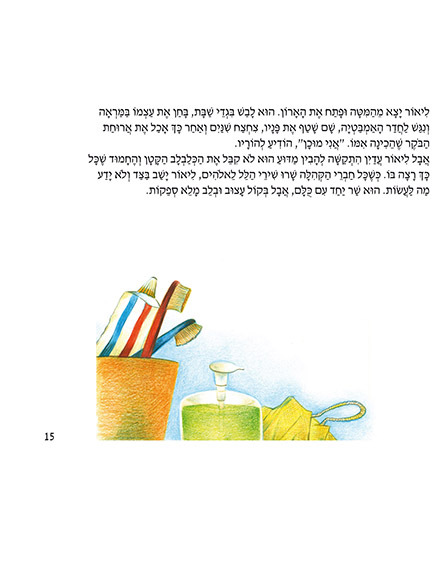 But it doesn’t. 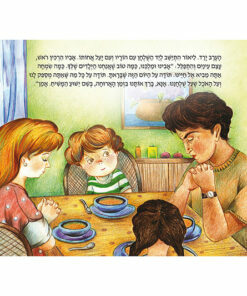 Young Lior is disappointed that his request to God seems to be ignored. 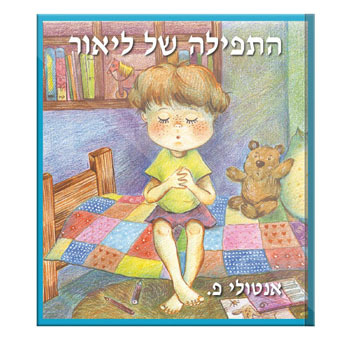 What will he do? 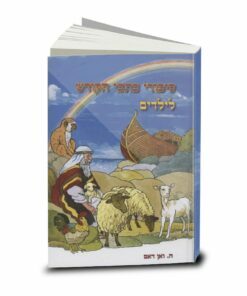 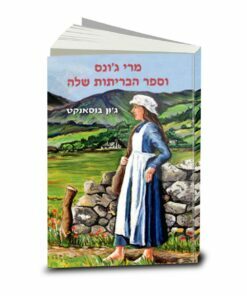 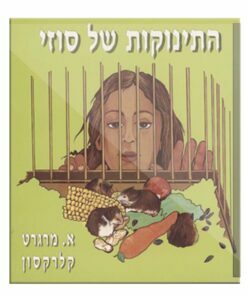 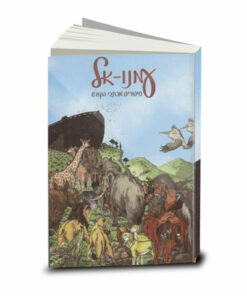 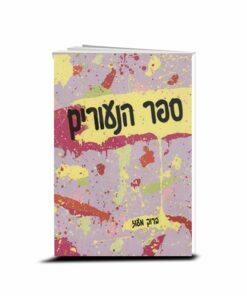 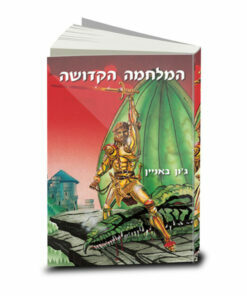 This is a first time a children’s book has been written by an Israeli believer for the children of Israeli believers, and the children will readily identify with the familiar scenes in the delightful full-page illustrations.